MobilityeCommerce Integration helps you save valuable time and effort that is typically lost in manually keeping your Magento and SAP®Business One accounts in sync, allowing you to focus on enhancing sales and managing fulfillment and other key business functions. 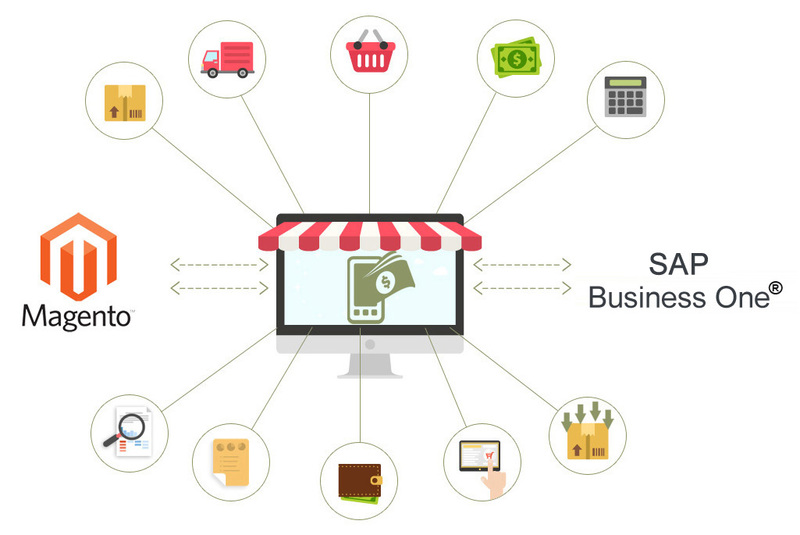 SAP®business One Integration with Magento results in a powerful commerce system that delivers a full suite of functionality and automates synchronization. What is Magento SAP Integration? The SAP®business One Magento Integration is using a true entity level mapping between the two systems. Magento SAP Integration helps you to streamline your back-end to your front-end. Instead of manual, inconsistent entries of orders, customer details and stock, all transactions will be automated. Magento Integration allows you to focus your time and efforts on other activities. You can gain your customer’s trust through smooth order processing and fast delivery. With better customer experience, your customers are bound to visit your site again. 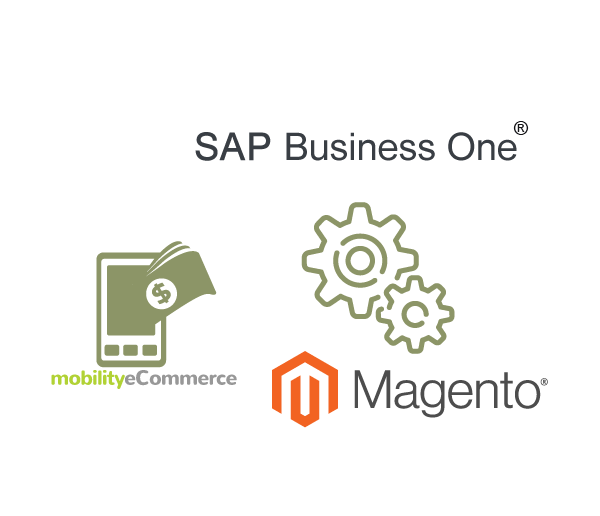 Automate the transfer of Magento sales orders into SAP®business One. Automate new product, product description and product image uploads. Automate customer data synchronisation between Magento and SAP®B1. Bi-directional synchronization of Sales Orders between SAP®B1. Trigger the creation & distribution of real-time business alerts (email/SMS). 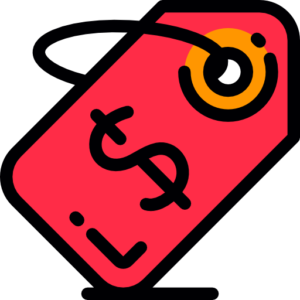 Sync Manage products, kits , bundles , variations, pricing matrix and price levels, images, categories, metadata , category specific product attributes directly from SAP®B1 and publish product listings to Magento marketplace. 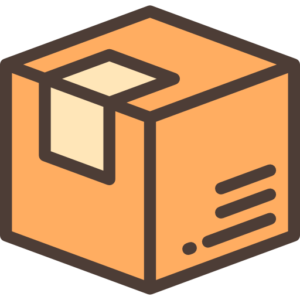 Keep an accurate eye on item stock levels with information shared between SAP®Business One and Magento. Enjoy pricing details shared perfectly between SAP®Business One and Magento . 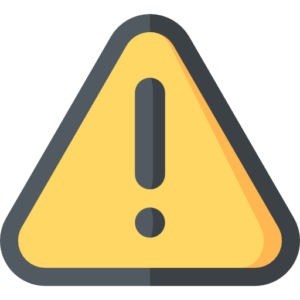 Keep track of cancellations and refunds in SAP®Business One as they happen on Magento marketplace and provide a best-in-class customer service experience .